Organizers have the option to ask members questions when they request to join a group or respond to an event. Organizers and members should not ask for or provide sensitive or private personal information in profile and event questions and answers. What are profile and event questions? Profile questions are a set of questions that members are prompted to answer when they join or request to join a group. Event questions are questions that members are prompted to answer when they respond to an event. What is sensitive or private personal information? Who can see members’ responses to profile and event questions? Responses to profile questions are visible to different groups of people depending on the group’s content visibility settings. Organizers can set their group content visibility settings to public or private. Public and private groups share information in different ways. Responses to profile questions for public groups are visible to the public. This includes the Meetup community and search engines. Responses to profile questions for private groups are visible to all members of the group, including its leadership team and the network administrator if it’s a Meetup Pro group. Responses to event questions are visible to the group’s leadership team, the event host, and the network administrator if it’s a Meetup Pro group. Note: Any personal information listed on a public Meetup page is visible to search engines. For more information about Meetup content and search engines, please see here. What can people see on my Meetup profile? What can people see on my group profile if the Meetup group is public? 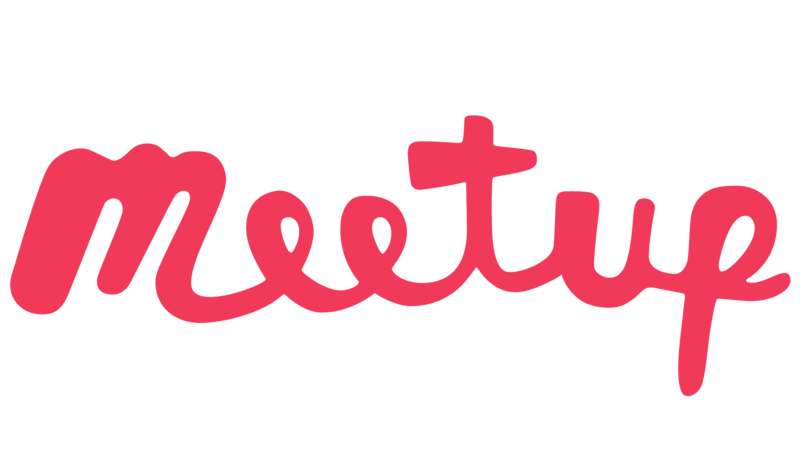 For more information about Meetup Group Content Visibility Settings, please see here. What can people see on my group profile if the Meetup is private? - Only members of that group will be able to see your profile. Non-members cannot access the ‘Members’ page or specific member profiles. - Select the dropdown menu next to Who can contact you on the site? Search engines crawl and record billions of public web pages, including Meetup.com. If you list your full name or other information about you in your Meetup profile or on any public page on the Meetup site, search engines can see it. If you find search engine results pointing to personal information on Meetup that you don't want to be publicly visible, edit the information on the Meetup site. To edit your personal information, visit your Account page. Once you've edited or removed your information, it will no longer appear on the Meetup site. However, this information may still appear in search results as cached versions of Meetup pages. Search engines will update their memory of these pages the next time they crawl the Meetup site. When that happens, the search engine will replace their old copy of the page with personal info on it with the latest version which does not contain personal info. We can't control exactly when Google or any other search engine will update their results, but it's usually within 30 days. If you'd like more information about removing content from Google's search index, check here. If you would like a photograph of yourself removed from the Meetup site, your best option is to contact the person who posted the pictures. If this does not resolve the situation, you should contact the group's organizer. Scroll down to the Members section. Select Message next to the organizer’s name. Tap on the V Arrow icon to reveal the group's description and organizer. Tap the Message icon to contact the organizer. Tap About us to reveal the group's description. Tap Message icon to contact the organizer.